HomeWhat are you listening to…? 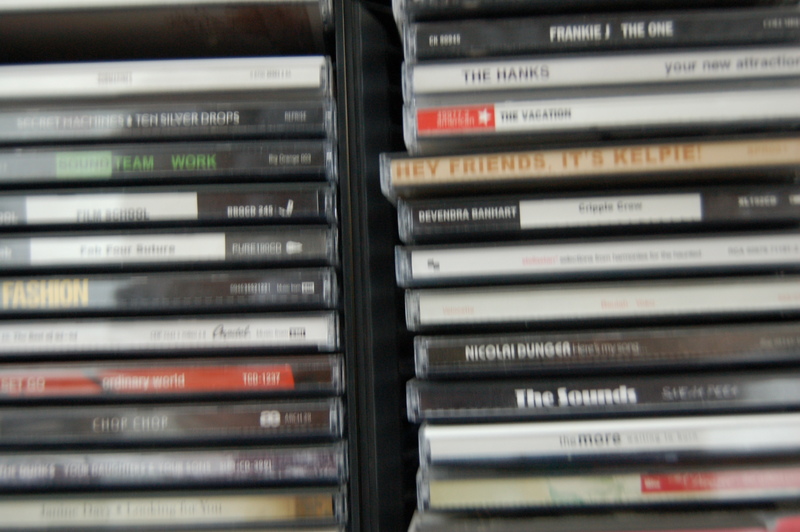 This is a picture of some CDs. It is time for that eternal question that has plagued humanity since we started to clap two rocks together… What are you listening to that has not been played to death? What new music has captured your fancy and you simply cannot live without? What ear candy have you tried and now, can’t stop… OK, you get the point. Send us your musical recommendations! Please. Pretty please with sugar on it!